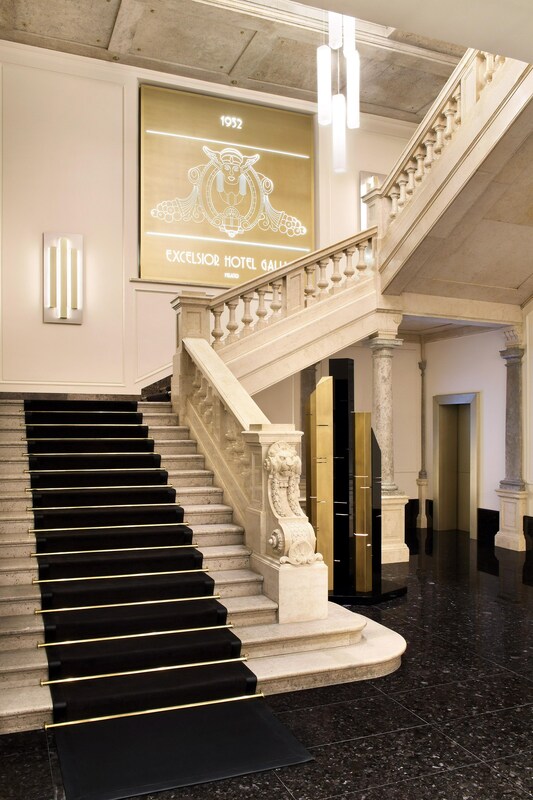 Originally built in 1932, the Excelsior Hotel Gallia, a Luxury Collection Hotel, Milan is located in the heart of this vibrant city and serves as the premier threshold to new Milan. 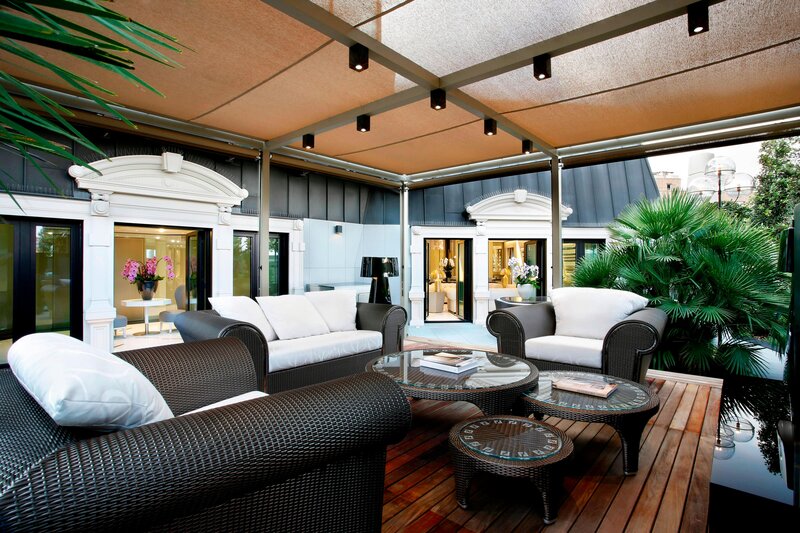 The hotel features 235 rooms, incorporating handcrafted, modern elements by local ateliers. Among the 53 individually-styled suites, the Katara Royal Suite stands out as the largest of its kind in Italy, with its 1,000 sqm. 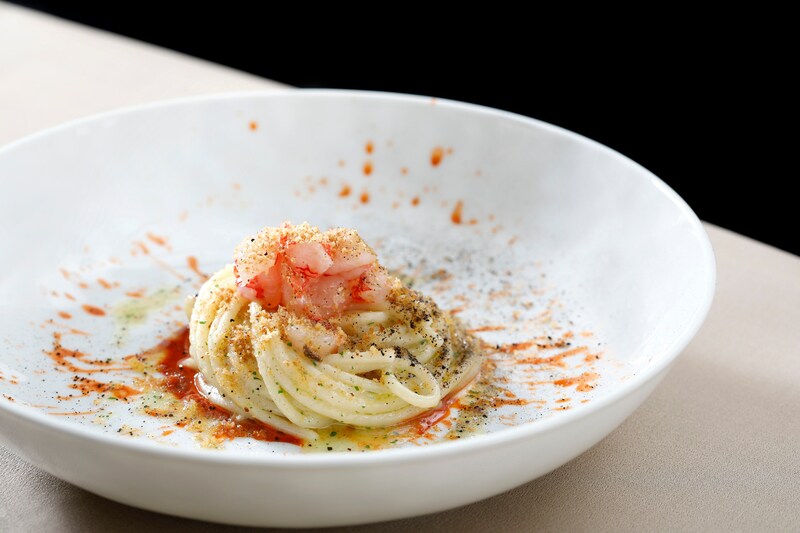 Terrazza Gallia Bar & Restaurant offers a breathtaking location to those seeking innovative cuisine with an exceptional panoramic backdrop thanks to the ability of the Chefs Vincenzo and Antonio Lebano and the consultancy of the three-Michelin starred Cerea Family. 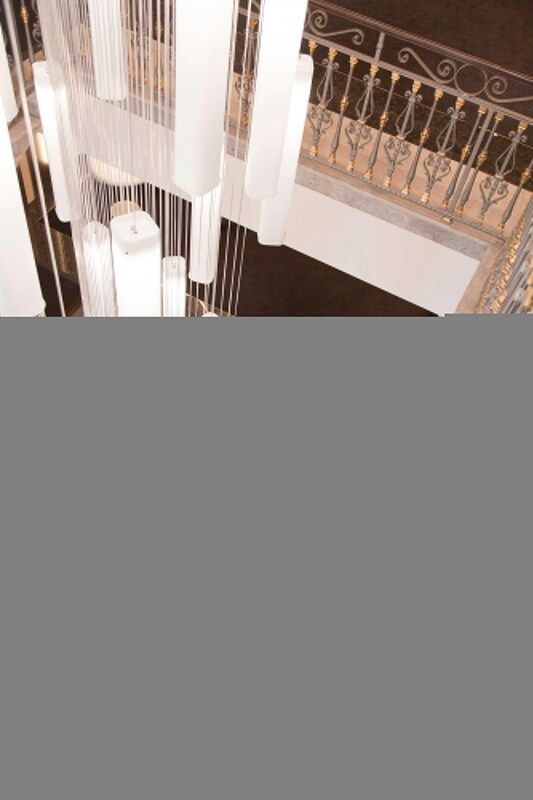 The 12 transformative meeting spaces, with dedicated entrance and natural daylight, are fitted with modern technology providing a smart forum for celebratory events and prestigious meetings. 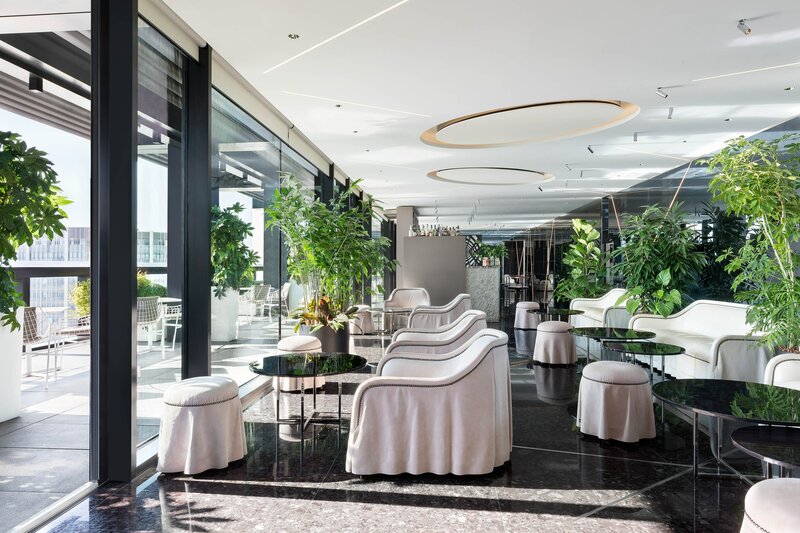 Our hotel also hosts the first Shiseido Spa in Italy that spans two floors and offers a haven for relaxation, with a menu of thoughtfully crafted treatments. The 1,000 sqm Katara Royal Suite is the largest suite in Italy that reveals itself in its golden brilliance showcasing Milanese craftsmanship at its most luxurious and avant-garde. The suite has been awarded twice as World&apos;s Leading Hotel Suite. Exclusive services, two entrances, one private, the other equipped with security features, make this suite the ideal choice for high-level delegations and visits. The extensive spa menu includes massages, facials, and Japanese bathing ceremonies comprising a Japanese foot bathing ritual, exfoliation, and a hydrotherapy bath. The exclusive golden Himalayan Salt Cabin, featuring a relaxation area with lounge chairs, soothes respiratory and skin conditions thanks to its illuminated iodine-free wall. Indulge in the unique Private Spa Suite, a romantic exclusive refuge for your wellness. A haven of relaxation in an intimate atmosphere welcomes you and your best friend or loved one to a private journey of wellbeing. The Spa features six individual treatment rooms, including the one inside the exclusive Private Spa Suite, that encounter the essential philosophy of Shiseido in polished wood details, neutral hues, and natural light that streams through the oversized windows. Start a new wonderful day in the Italian fashion capital with a morning swim and indulge in an invigorating moment in the Jacuzzi of our panoramic indoor swimming pool. Terrazza Gallia Restaurant has been recognized for its epicurean offering inspired by the creative minds of the Chefs Lebano under the valuable consultancy of three-Michelin starred Cerea Family. Experience epicurean enchantments through a set of experiences to entertain the palate in the ultimate culinary journey. From the rooftop fine dining and mixology of Terrazza Gallia to the all-day cuisine at the Gallia Lounge & Bar, we have a combination of dining options that inspire a range of creative choices for our guests to savor. Unfold a distinctive yet informal dining experience. Both a classic Italian bar for a morning coffee and a refined spot for a quick lunch or afternoon tea with homemade pastries. 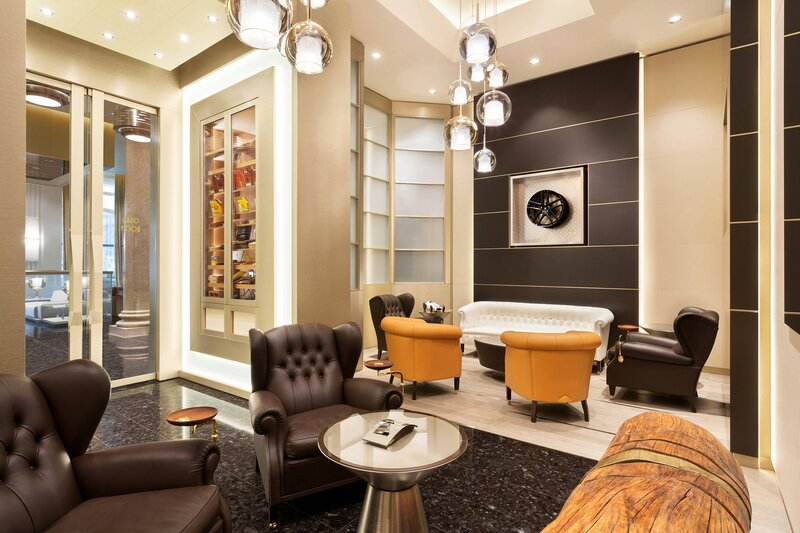 Explore the Cigar Lounge, a room dedicated to the world of cigars with an exclusive selection of the very best Italian and French cognac and brandies, and take some time to relax in the Library with an extensive collection of design and fashion literature. 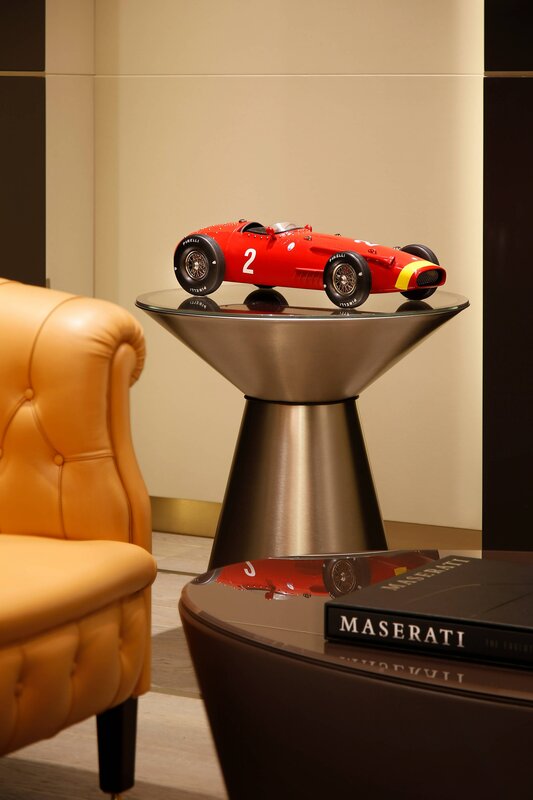 From a unique display in the Cigar Lounge, to detailed tailoring in the private dining of Terrazza Gallia, discover Maserati style throughout the hotel. Excelsior Hotel Gallia as the hotel is now known, has always been one of the most prestigious hotels in Italy, ever since its official opening on 29th February 1932. 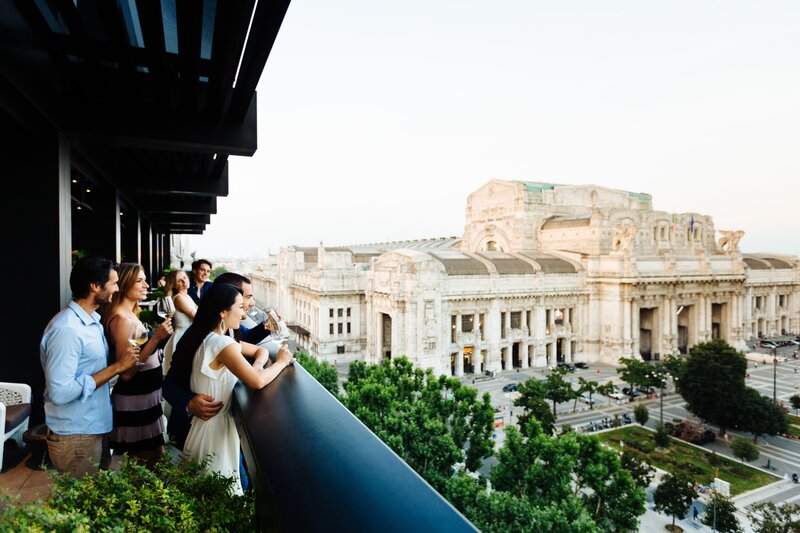 An iconic and visually distinct landmark, with its listed Liberty façade, the hotel transforms effortlessly, from historic exterior to exceptionally chic interiors, where authentic Milanese experience and evolution meld fluently, alongside fashion, design and gastronomy. The hotel is supremely positioned moments from the fashion district, that forms such an innate part of its ultra-stylish character, and from the city&apos;s heritage attractions.